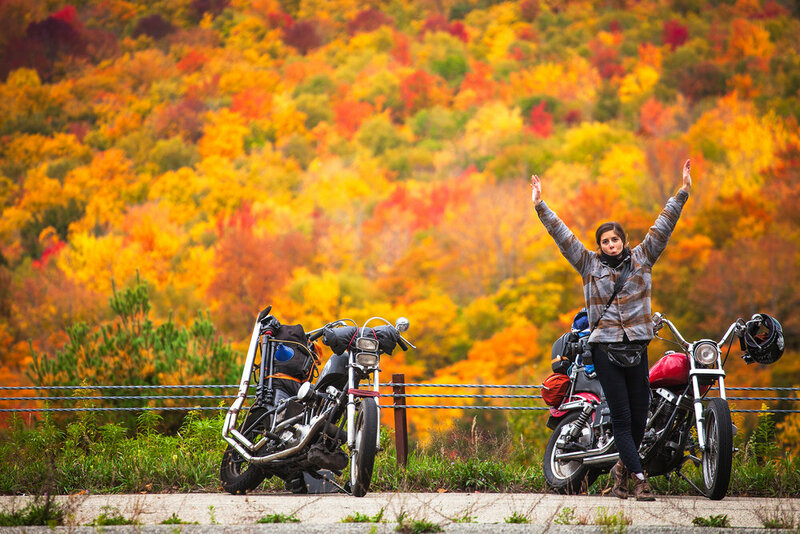 For this project my wife and I spent four days traveling the Adirondacks and 1000 Islands by motorcycle. 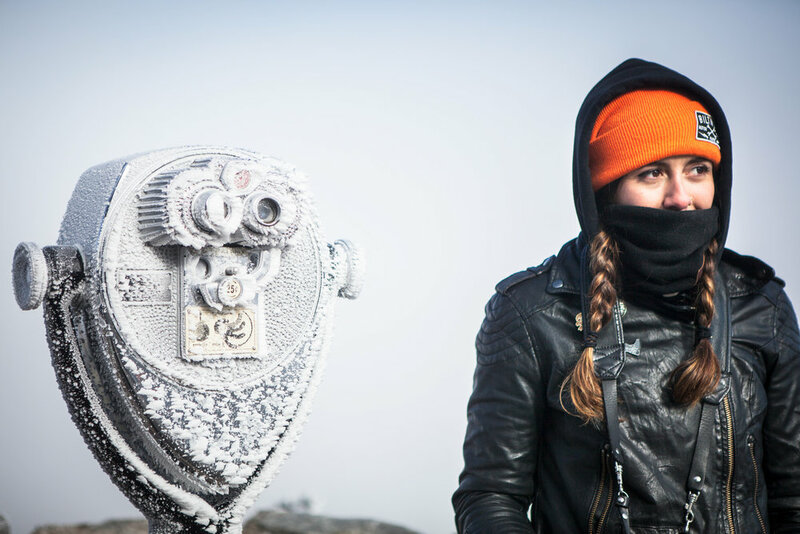 We were self sufficient and captured our experiences along the way, and the final deliveries were a full edit, a ~30 second spot for Visit Adirondacks, ~30 second spot for Visit 1000 Islands, and a collection of photographs. 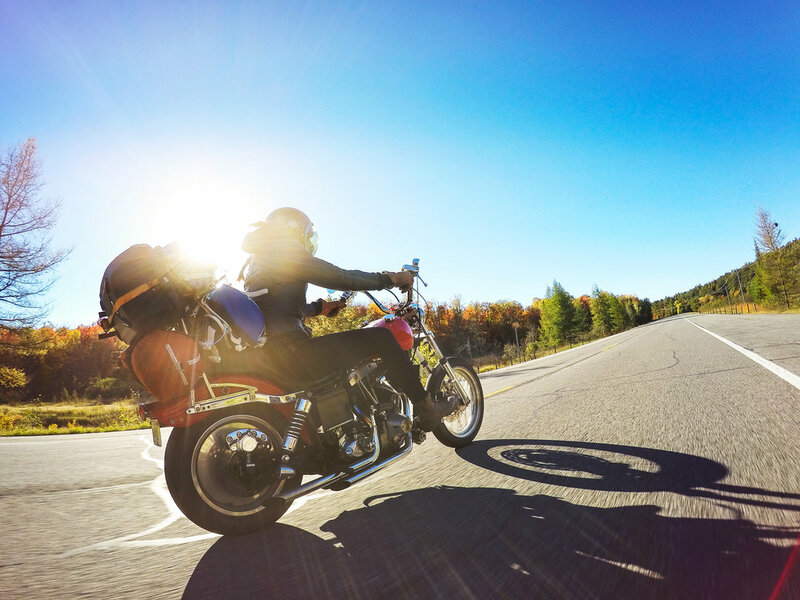 For this project Jay and his wife spent four days traveling the Adirondacks and 1000 Islands by motorcycle. 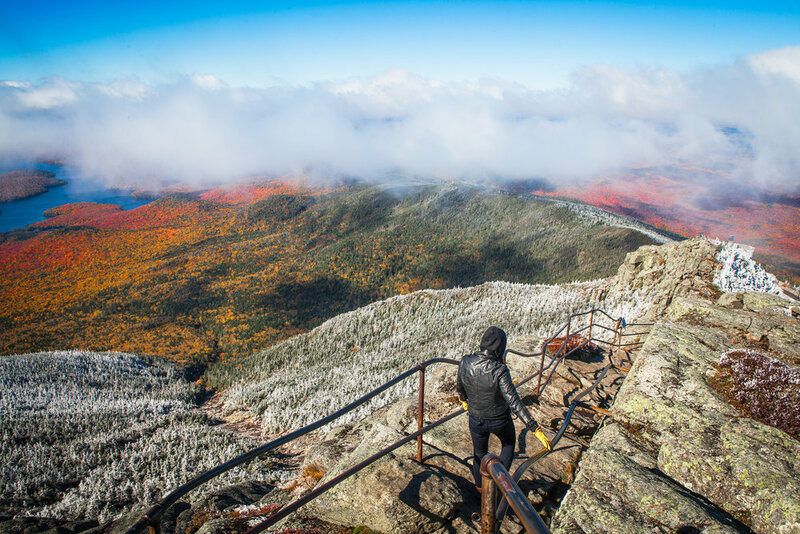 They were self sufficient and captured their experiences along the way, and the final deliveriables were a full edit, a ~30 second spot for Visit Adirondacks, ~30 second spot for Visit 1000 Islands, and a collection of photographs. 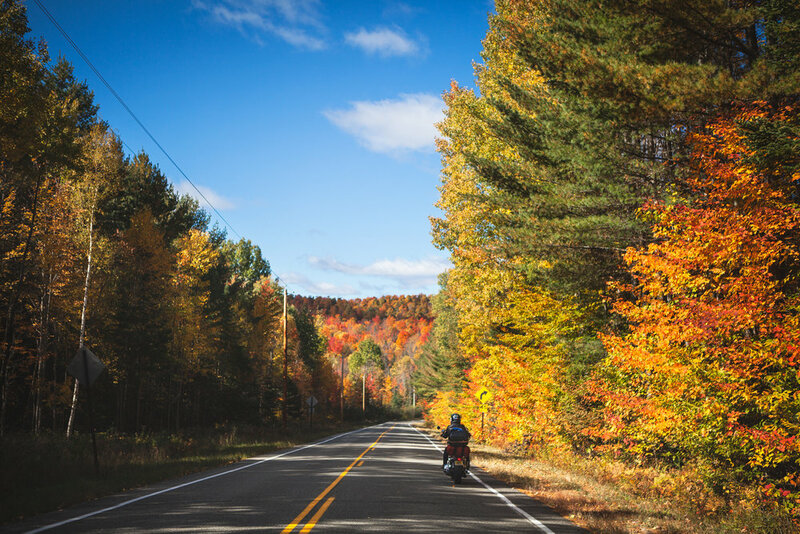 Upstate New York has some of the best motorcycle riding on the East Coast, the purpose of this media was to promote that and show some of the highlights of the region. 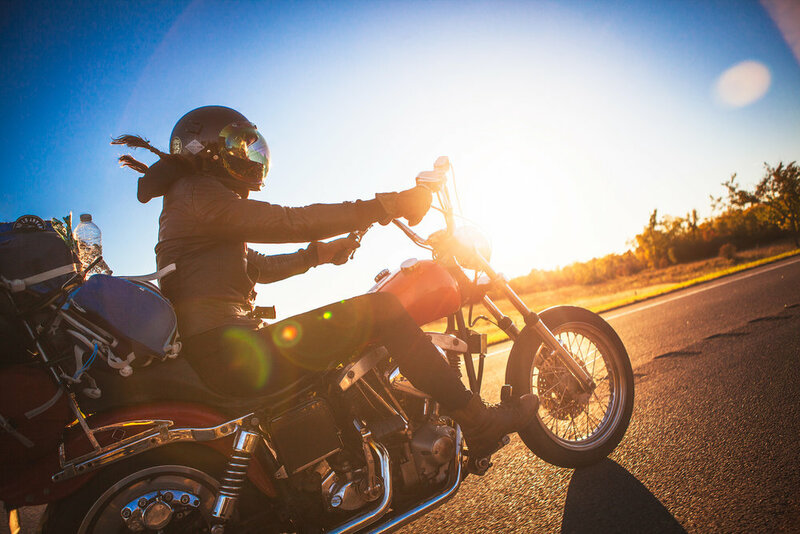 Jay and his wife have a history of traveling and exploring by motorcycle so they were contracted to do so upstate, as well as post daily updates via social media of their travels tagging the appropriate client handles. This is the full length video and main focus of the project. 6.1K views Facebook • 18.3k views YouTube: Launched April 17, 2017 with no paid reach.